Epic Security Corp. : Brooklyn Life, New York Life. 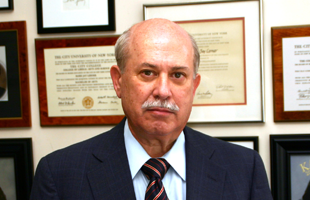 Contact Name Epic Security Corp.
Demand NY / NJ's Top Security Service for 35+ Years! 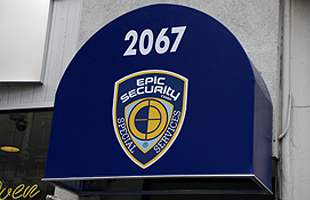 EPIC is the largest and best equipped provider of security services in NYC and the NY / NJ Metro Area. With our 24 Hour EPIC Command & Dispatch Center we are always ready to serve your security needs. Our guards set the industry standard. No other agency has higher requirements for appearance, aptitude and integrity. And no other agency puts as much time and energy into personnel supervision as EPIC. Put the EPIC team on your side today.